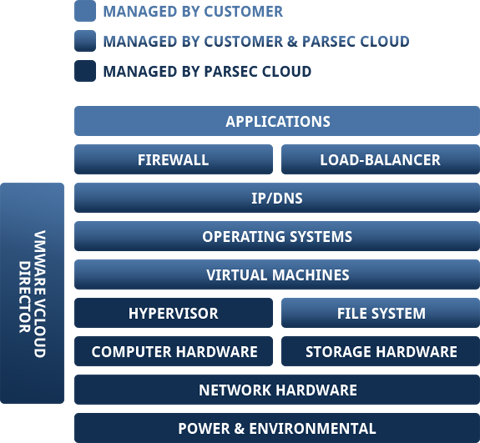 Parsec Data knows how important supporting your technology infrastructure is for your business. Our Montana-based technical services team is available 24 x 7 to ensure that your goals are met in a timely, professional and capable manner. Our IaaS Support Services include both the Parsec Premium Support and the Parsec Onboarding Services. Additionally, Parsec can tailor a services program that will help you meet your business and technology goals built upon the Parsec IaaS. You can purchase Premium Support services that offer a 24/7 telephone help desk and a web-based ticketing system to submit and review service requests. This premium support service provides users with remote technical support to assist them in using the cloud web portal, accessing services, creating instances and managing image functions within the portal. When requesting assistance, a user will provide a detailed description of the problem, error codes and all relevant and available diagnostic information. Parsec offers a fee-based onboarding service to familiarize account administrators and end users with the setting up of the infrastructure for their environment. It consists of four hours of interactive demonstrations provided remotely over the phone or Internet in English. 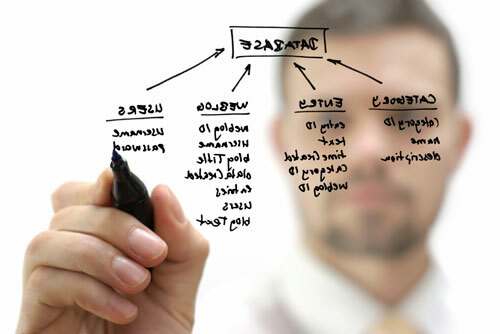 Account administrator functions as well as the process of ordering and provisioning virtual compute resources are reviewed in detail.